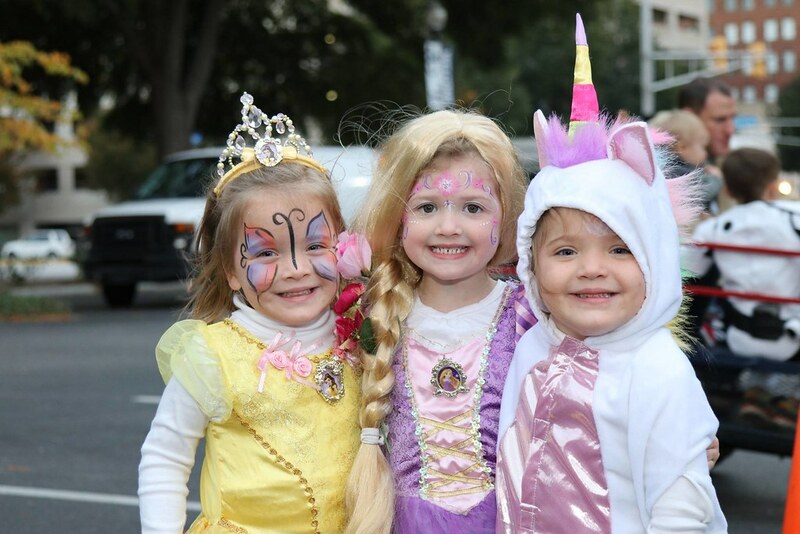 We can barely contain our excitement for our annual end of October celebration on Sunday, Oct. 28th from 5 – 7:30 pm in the Washington Street parking lot. There will be rides, games, entertainment, and food. We’ll have music, a cake walk, clogging, and more. Rumor has it you can even enter a contest to “Pie-A-Pastor.” And don’t forget to show off your creative and colorful costumes in the Costume Parade! With so much to do at the Fall Festival, your family will have a blast and make some precious memories. We look forward to seeing you at the festival! Take a ride on some Spinning Berries, or look for the Tractor Round and the giant Fun Slide. Enjoy some fantastic entertainment. We’ll have a bluegrass band and a clogging group. There will be lots of prize winning mini games located throughout the festival. Be sure to try all of them. Food and Fun go hand in hand. We’ll have hot dogs, pizza, soft drinks and more to enjoy.